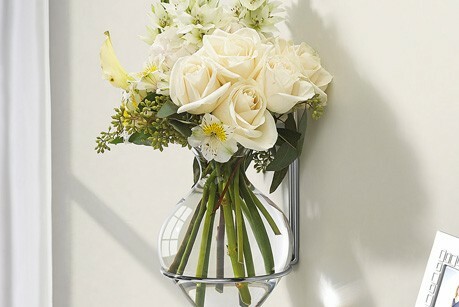 Discover decorative glass floral décor and floral supplies ideal for the florist, retailer, decorator, or event planner. 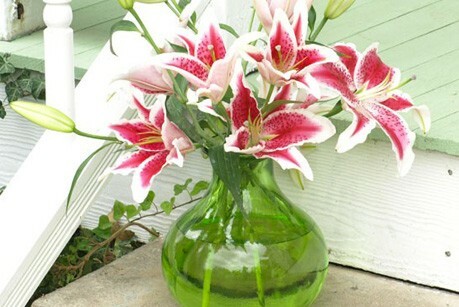 If you are a florist or simply searching for the perfect glass vase design for an event or wedding, you can find it here. 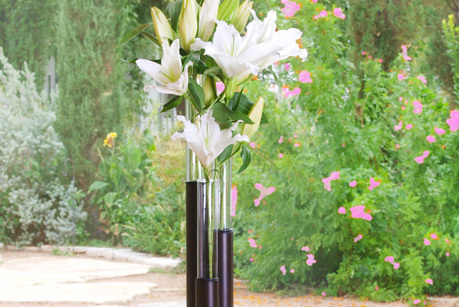 We offer beautifully crafted tabletop décor, vases, wall vases, rooting vases, floral stands and more in a range of colors, capacities and styles. 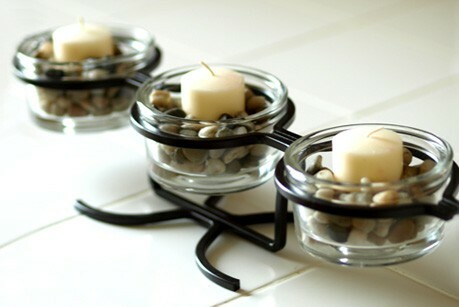 Each product we manufacturer is made of recycled glass and offered at affordable wholesale price points.